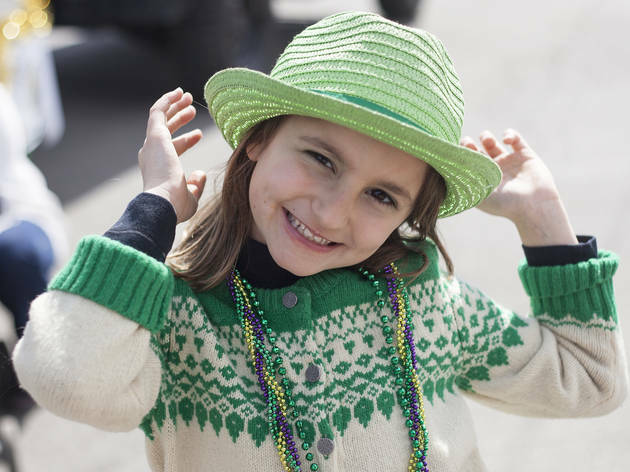 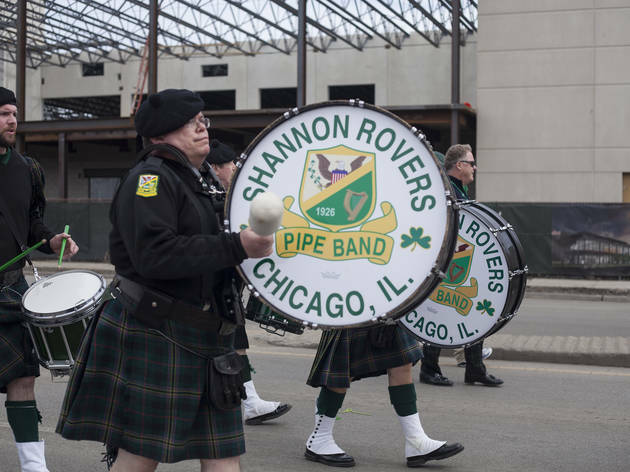 Chicago's downtown St. Patrick's Day Parade drew crowds on Saturday, but the celebration moved south on Sunday as more than 200,000 people lined the streets for the South Side Irish Parade. 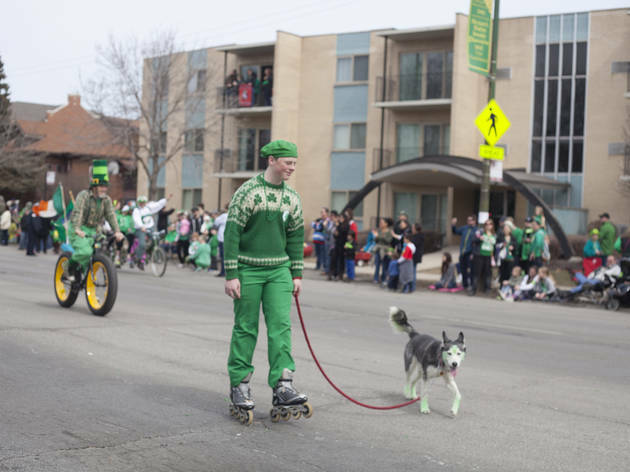 Temperatures that hovered in the 60s likely played a part in the increased attendance at the spring event, which included prominent participants like Mayor Rahm Emanuel and challenger Jesus "Chuy" Garcia, who shook hands with onlookers throughout the parade route. 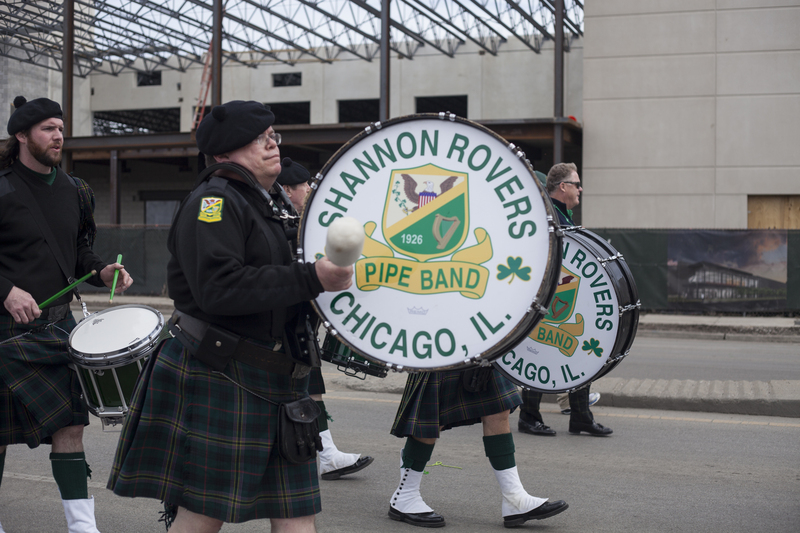 Experience a Chicago tradition by taking a look at our photos of the festive procession. 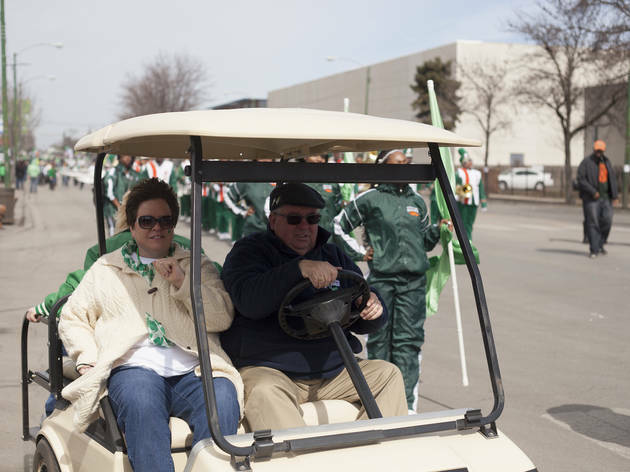 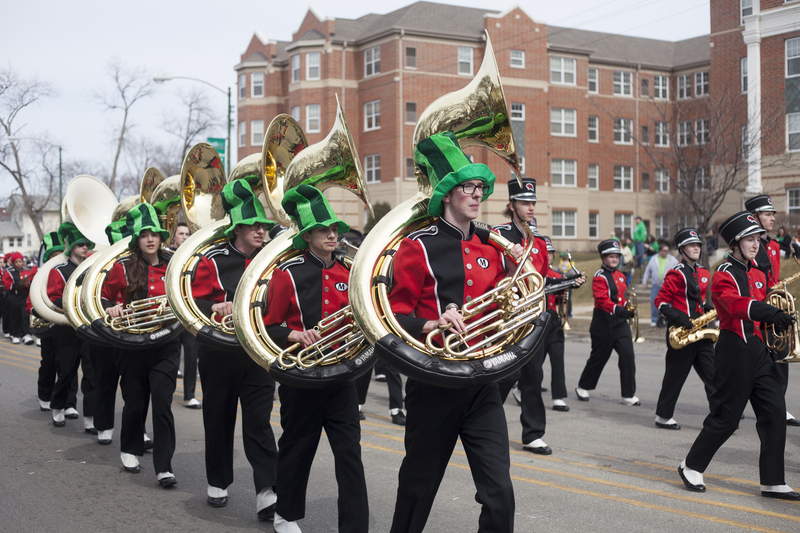 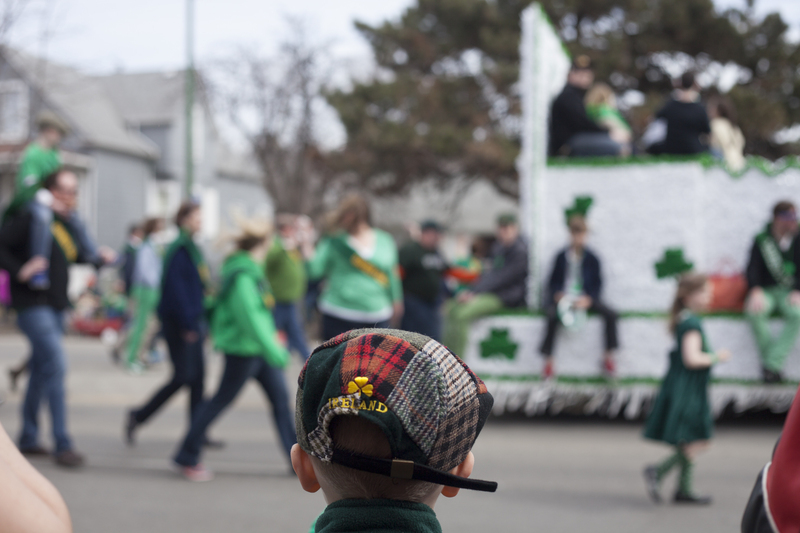 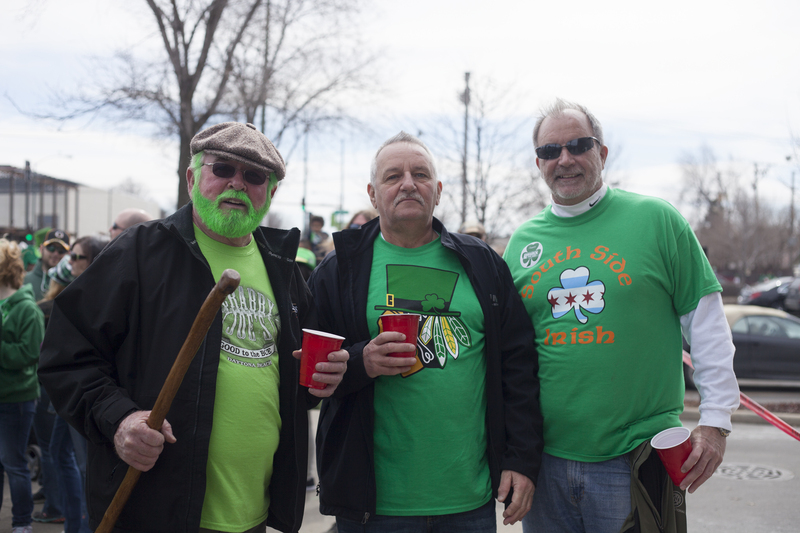 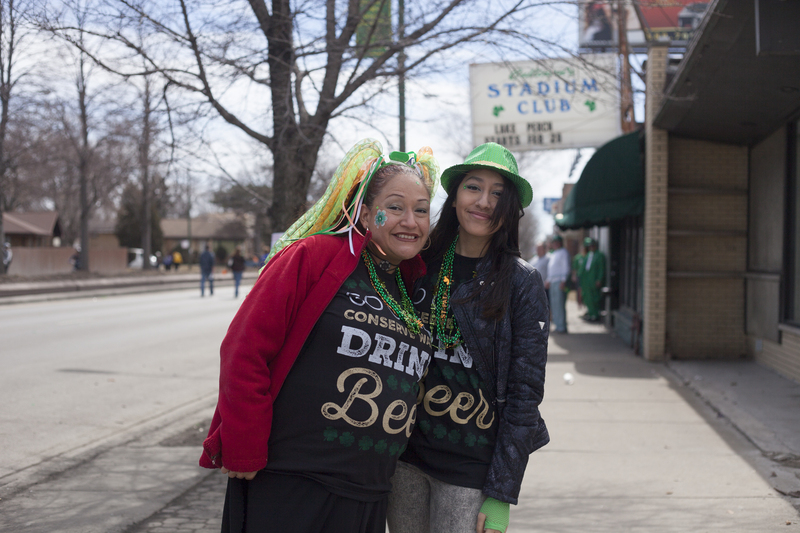 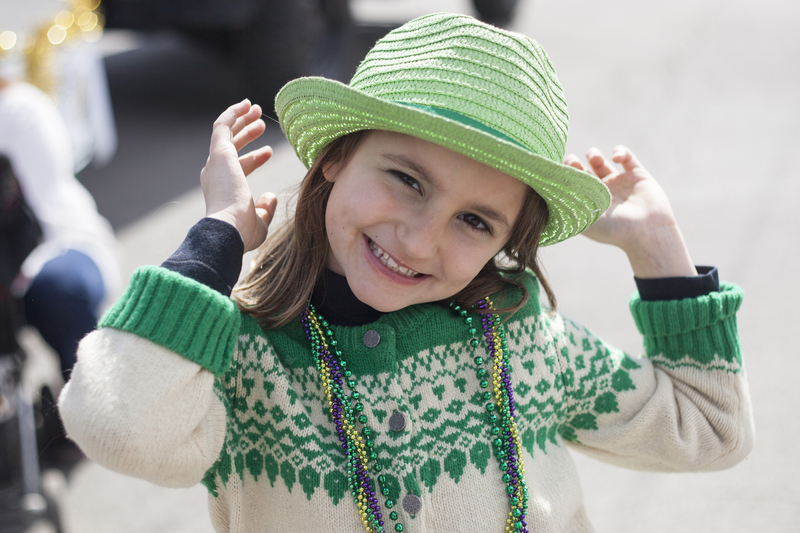 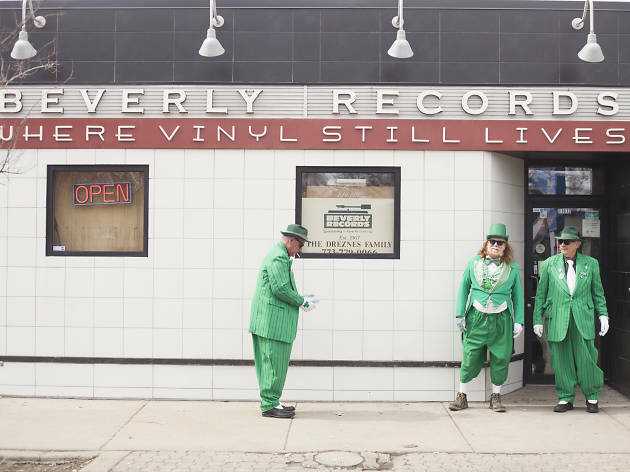 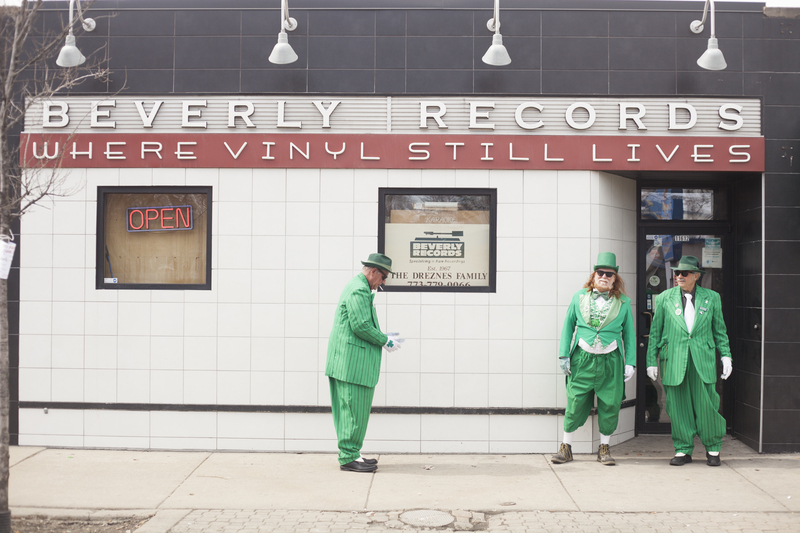 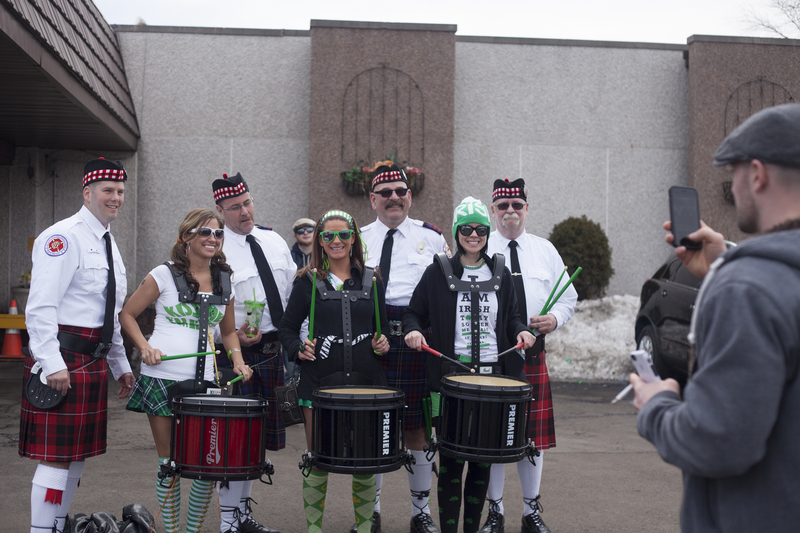 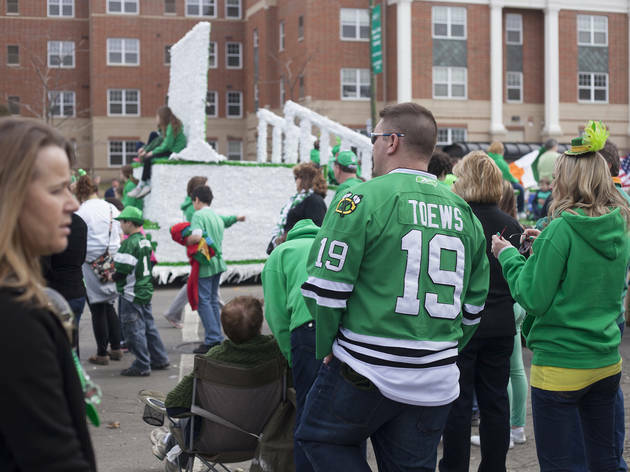 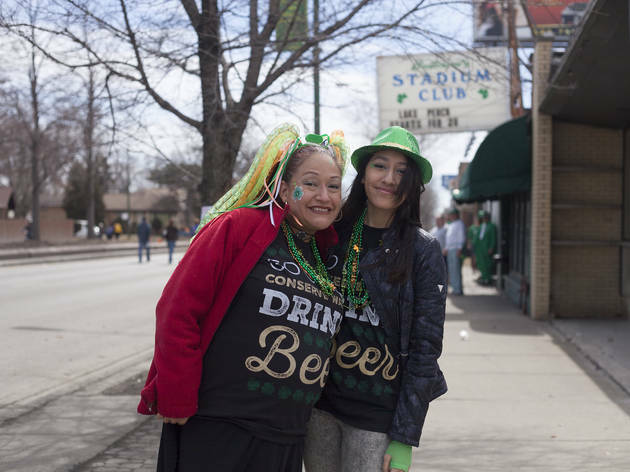 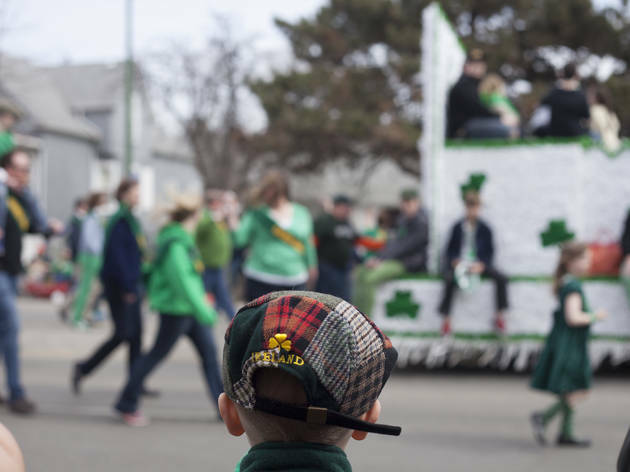 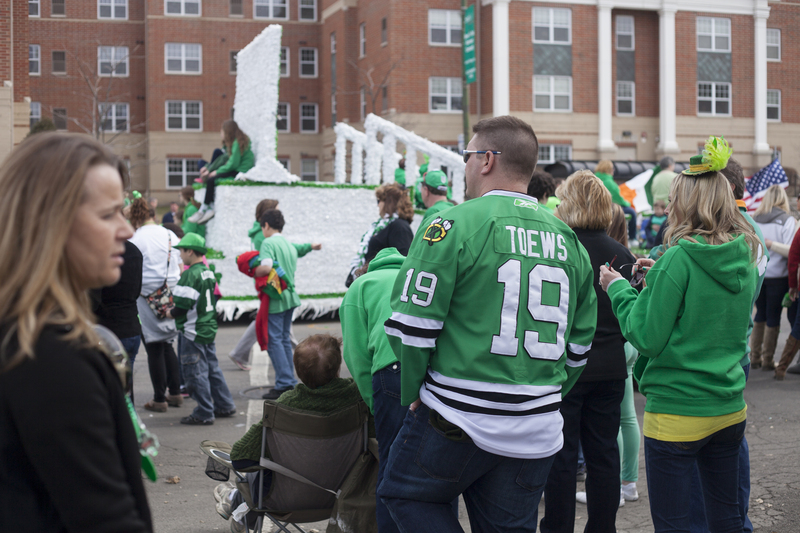 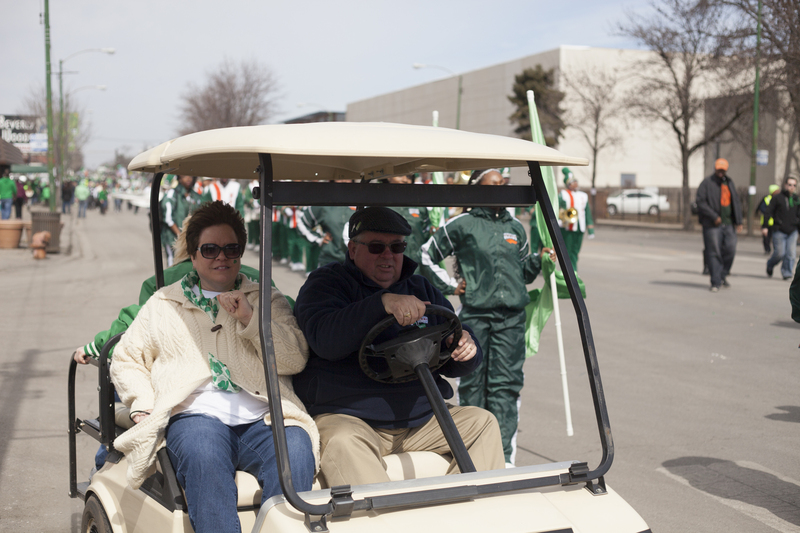 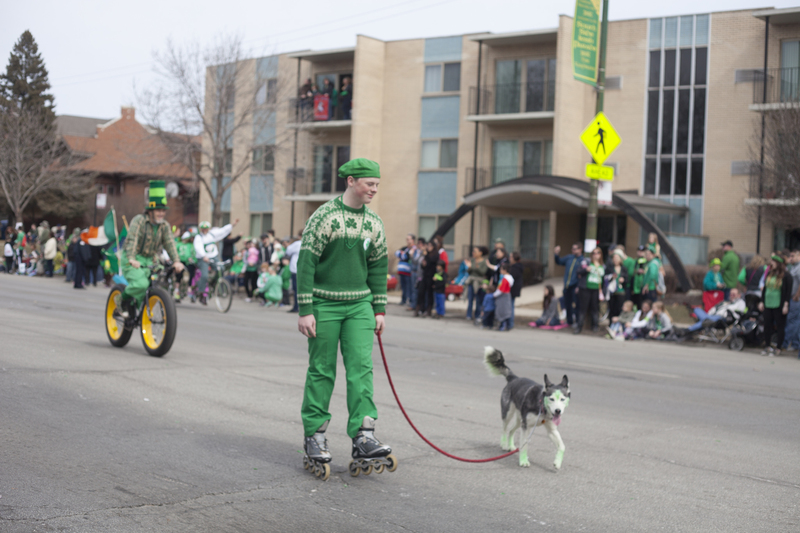 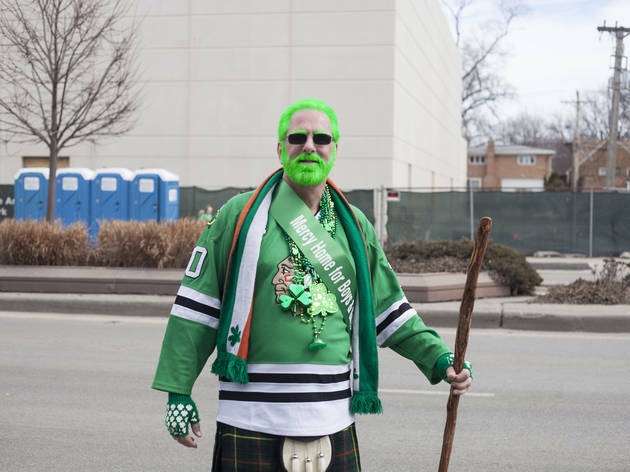 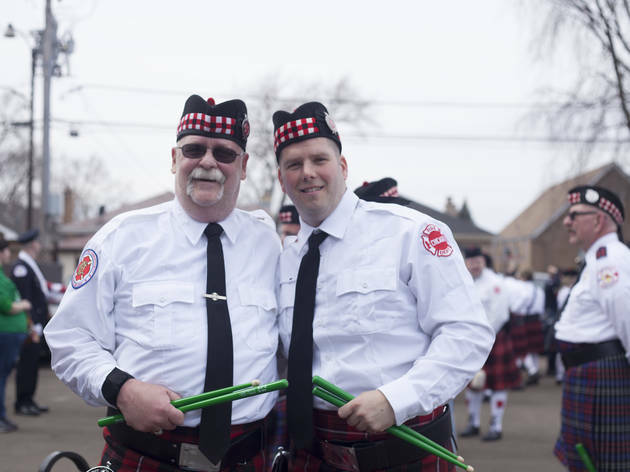 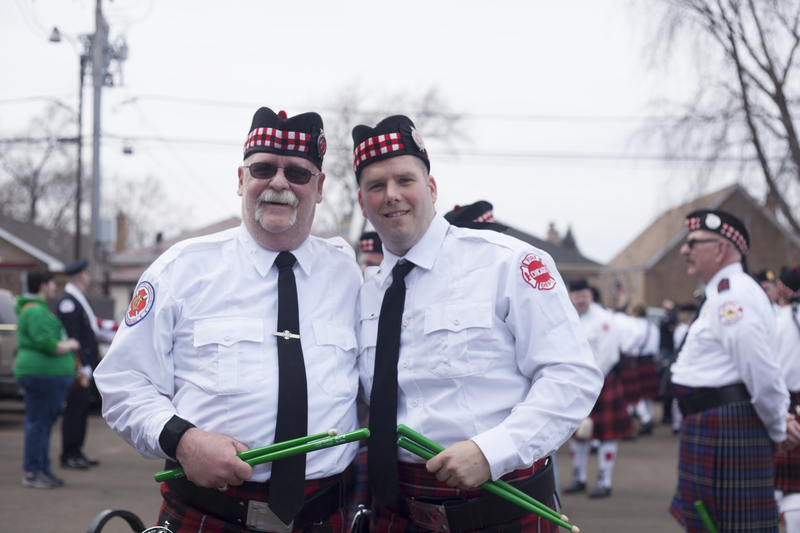 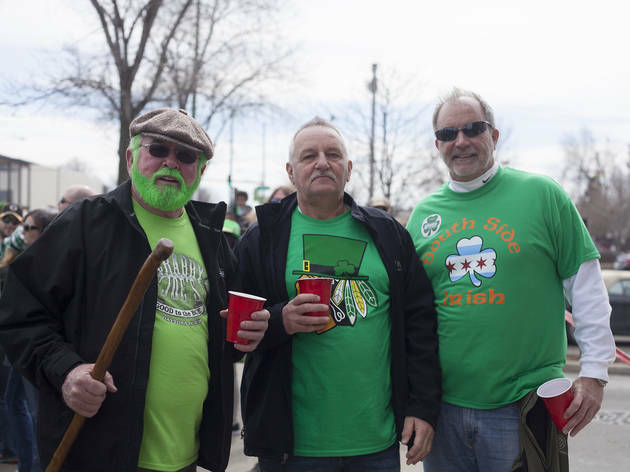 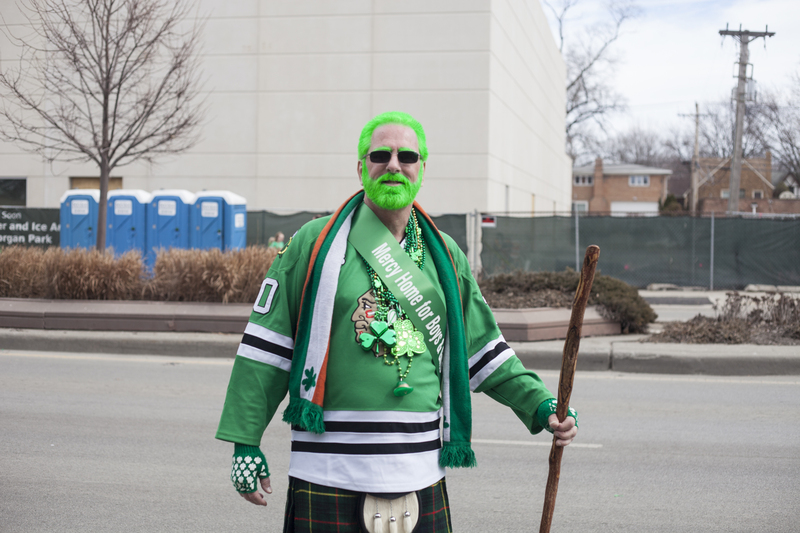 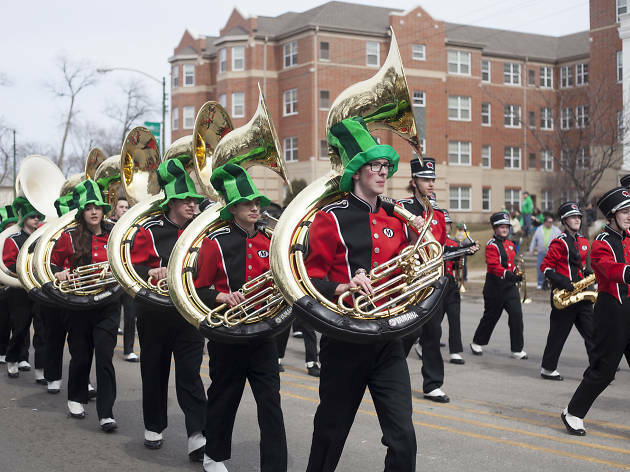 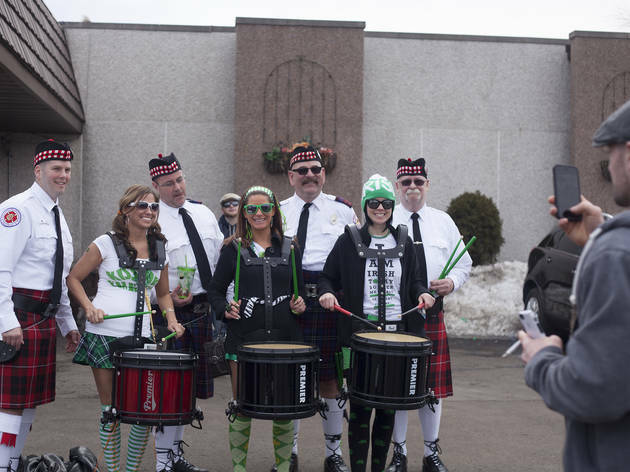 Chicago's weekend of St. Patrick's Day celebrations continued at the South Side Irish Parade, March 15, 2015.